On July 20 2017 Chester Bennington, singer and songwriter of Linkin Park decided that he would end his life. It struck me harder than I had expected as I didn’t really follow up on their recent music actively. Their songs were always present in my life as both my wife and I are big fans. For me personally, some Linkin park songs helped me to put my own feelings into perspective. Some of my favourite songs where Crawling, Numb, Points of Authority (reanimation version – I love the clip) and From the inside just to name a few. 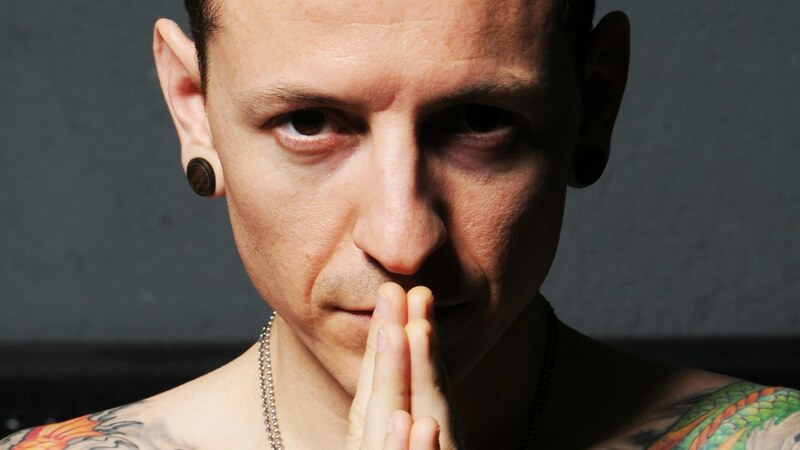 For some reason, even though I never got to see them live or meet him, Chester has always had a special place in my heart. It felt like he was able to express – both in words and with his incredible voice – feelings I had inside which were important for me. This week, after many years (23 to be exact) I finally knew which first tattoo I wanted to get and an amazing tattoo artist guided me through my journey of getting it done (I’ll share a picture of it in a later post). I was a bit nervous when I arrived, not really knowing what to expect. I got to choose the music for the session and without any doubt I choose Linkin Park (there’s the link to the rest of the story here). I enjoyed my tattoo session, it didn’t hurt nearly as much as I thought. Somewhere in the middle of the session it hit me, that Chester was really gone. There would be no more amazing music coming from him and his band. In the days after that evening, I have felt serious grieve for his death, bringing me to tears numerous times. It hit me that the lyrics he wrote, who were so emotionally deep, were the things he was really struggling with. “It was real”. I hope he found the calm now and I want to send out my love and strength to his family and friends. He touched so many lives, he will never be forgotten.